Red Sox Nation will be holding its collective breath over the next day or so, as 2018 World Series MVP Steve Pearce had to leave Sunday's split-squad exhibition game against Pittsburgh with a "lower leg injury". The 35-year-old first-baseman downplayed the significance of the injury thusly: "I’m not worried about it at all". 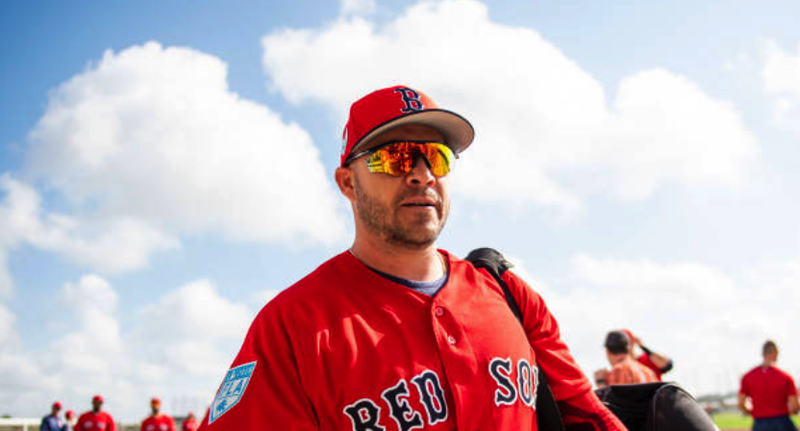 The rest of us, on the other hand, are wary of weird injuries to older players (Pearce also said he "didn't like how it feels")—especially ones being counted on to be an effective first-base tandem with Mitch Moreland. With just ten days until Opening Day, this is not a good sign. And, of course, neither is the fact that the defending World Series Champions still have no closer—or anyone in contention who remotely qualifies as a legitimate closer. Paging Craig Kimbrel—one-year pillow contract, whaddaya say?